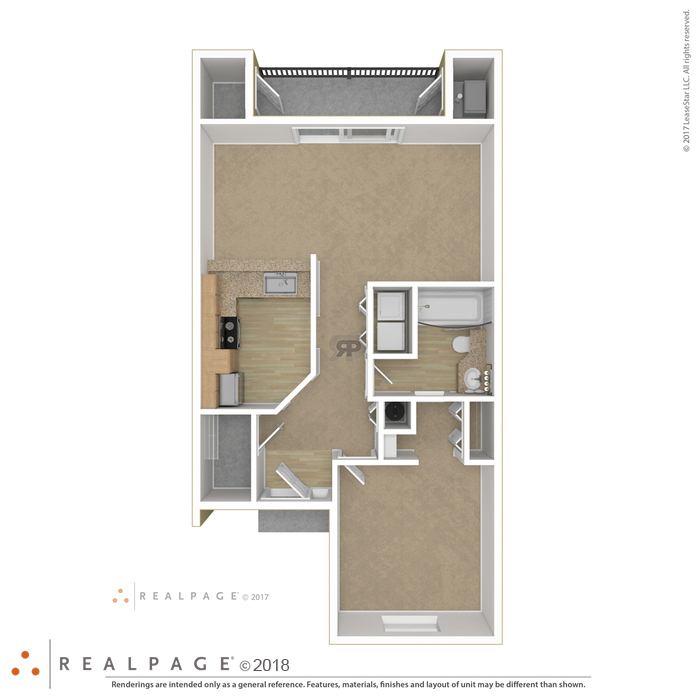 1 Bed / 1 Bath Apt. 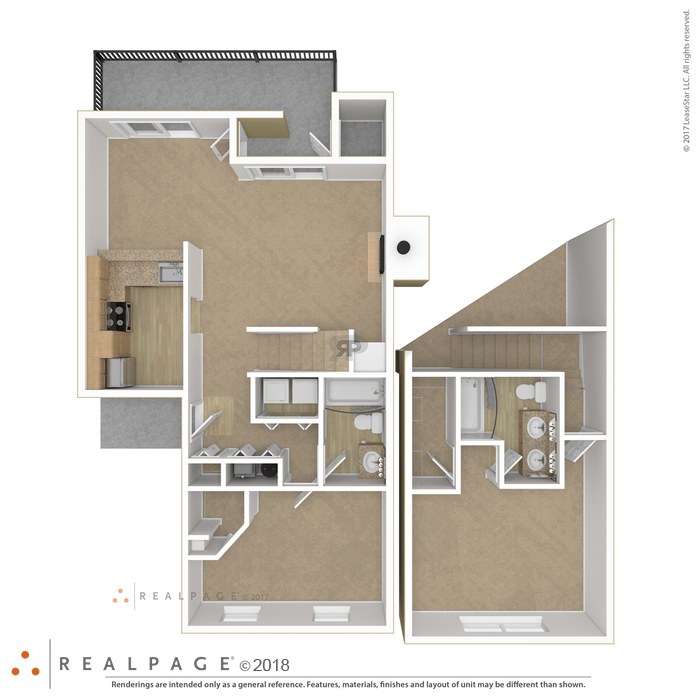 This unit features private entry, vaulted ceilings on the second floor, and a bar top area on the other side of your kitchen. 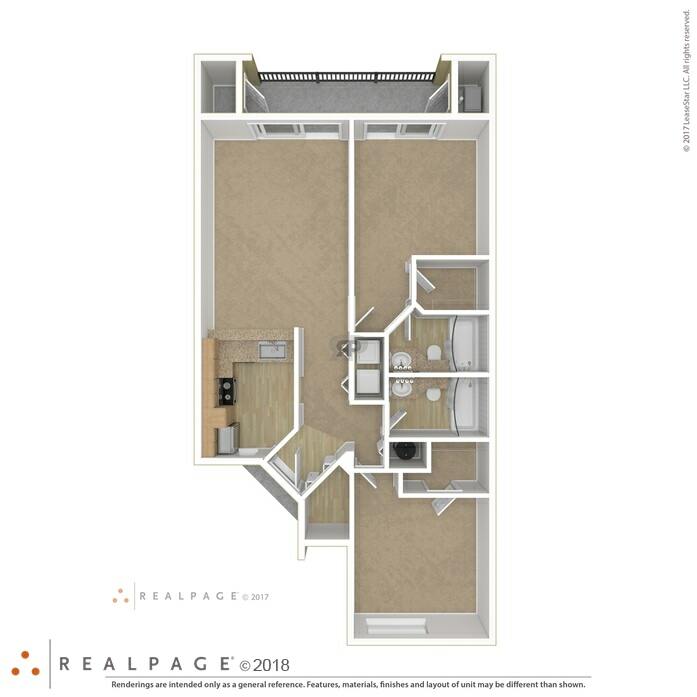 You will also have a private patio or balcony. There is a beautiful window seat in your bedroom and walk in closets. All apartments have full size washer and dryers. 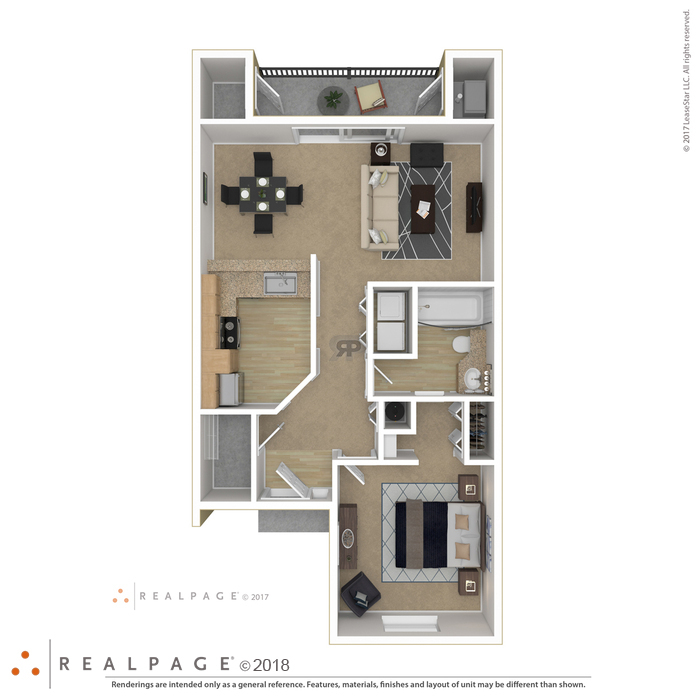 This unit features private entry, large kitchen with bar top area, walk-out patio, fireplace (in select townhomes), and large bedrooms with walk-in closets. All townhomes have full size washer and dryers. 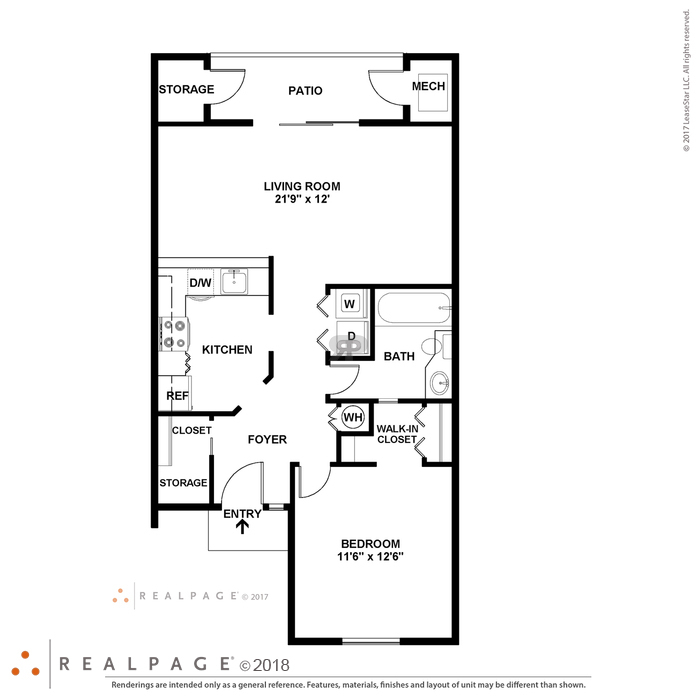 2 Bed / 2 bath Apt. 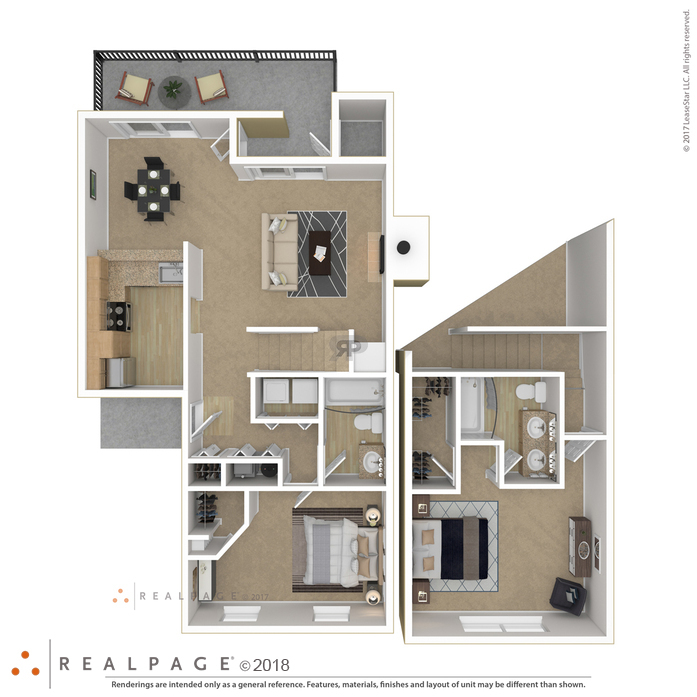 This unit features private entry, vaulted ceilings on the second floor, and a bar top area on the other side of your kitchen. 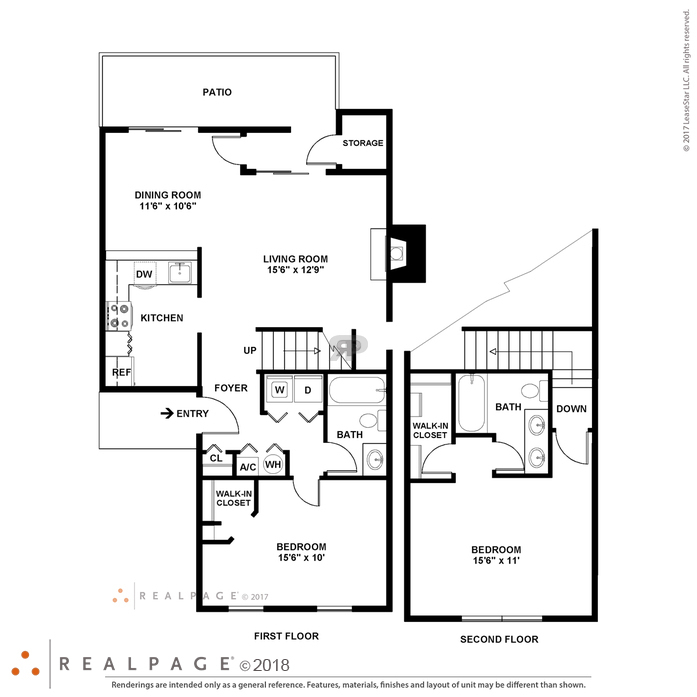 You will also have a private patio or balcony. 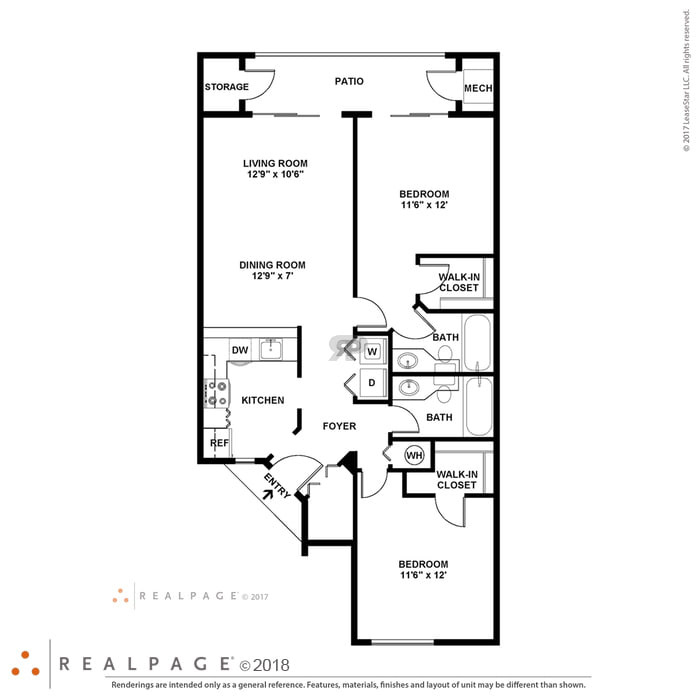 There is a beautiful window seat in your bedroom, walk in closets and a walkout doorwall. All apartments have full size washer and dryers.